Dragon Ball Super episode 76 was released in the previous week, and fans are now eagerly waiting for the next episode to arrive. 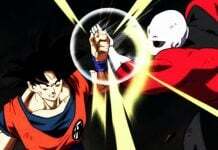 Episode 77 is going to be an important episode as the brand new Universe Survival arc will begin with it. Recently, a new trailer for the first episode of the upcoming arc was released, which showcased some new warriors that will participate in the upcoming Inter-universal Tournament. 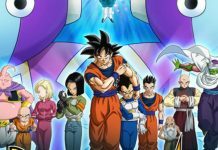 The newly released preview trailer of Dragon Ball Super episode 77 has a length of around 31 seconds, and it basically gives fans a glimpse at what they can expect to see in the upcoming episode. The preview clip features the new warriors which are going to fight in the Inter-universal Tournament, which is said to be the universe’s greatest martial arts tournament. As expected, Universe 7 will be a part of the tournament. Some Z-Fighters including Android 18, Krillin, Tenshinhan, Buu, Master Roshi, Hercules, and Chaozu are going to participate in the tournament. 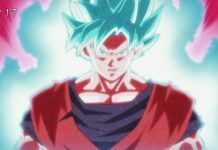 You can have a look at the latest preview clip of Dragon Ball Super episode 77 below and get yourself hyped up for it. Along with this, the preview clip also features some warriors which have never ever been seen before. Included in these are the wolf, a human hybrid, and a pink warrior. 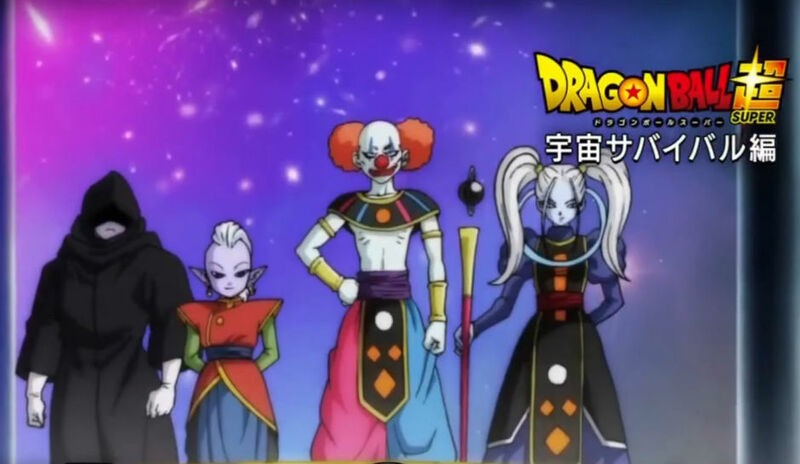 Those who watched the first preview clip of Dragon Ball Super episode 77 should remember that a new God of Destruction, who appeared to be a clown was featured. Also, for the first time ever, a female Super Saiyan, who appeared to be like Broly, was featured in that clip. 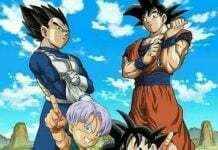 A few days ago, Jump also released a preview of Dragon Ball Super episode 77. The preview was in Japanese, but a twitter user managed to translate it into English for us. According to that preview, Goku is glad to get back to training again and is all hyped up for the upcoming tournament. 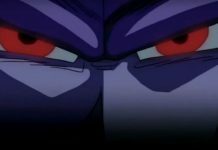 However, as he can’t see the consequences because of his excitement, he talks with the Omni-King about the tournament, which worries Beerus and Whis. The upcoming arc of Dragon Ball Super is going to be filled with action. Goku and the rest of his crew are ready to take on everyone in the Inter-universal Tournament. Fans should be prepared to see a lot of surprises as they will see some new faces from various universes in the upcoming tournament. Dragon Ball Super episode 77 is currently scheduled to air on February 5, 2017. Let us know if you’re excited about it or not in the comments below.